There’s this thing about traveling, you never know what you next stop is going to be. Surprisingly, This round..I'm in DUBAI! Something different from all the places i've been to. You know what, I never thought that i can get to visit Dubai. All thanks to Dubai Tourism and Emirates for the opportunity. It was like a dream trip to me, words can't describe how grateful i am to have this opportunity. This round, i'm traveling alone without my bf and my family for the first time. 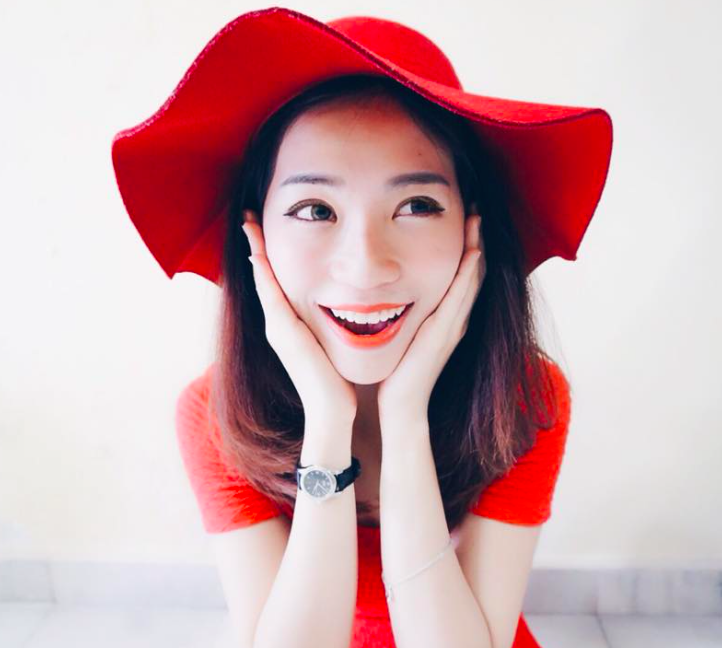 It's kinda big challenge for me because i'm very dependent girl. But HEY! I've overcome my fears and i made new friends there! We had an awesome time in Dubai. Dubai is one of the safest country in the world, the crime rate is very low. A lot of people might be scared of Muslim states, they think the rules might be too strict, or it’s not safe..I can say, there is nothing to be afraid of, believe me. I had that feeling too before i visit Dubai. But after all, i love this place! I felt safe everywhere i go. So am writing this blog to share about my experience some list of place and things to do in Dubai. Hopefully my information helps! The one thing I craved was a visit to the Burj Khalifa, I mean, it is the tallest building in the world after all. And that’s one of my bucket list to do. I'm glad i made it! The landmarks of Dubai. The most talked about building in Dubai. 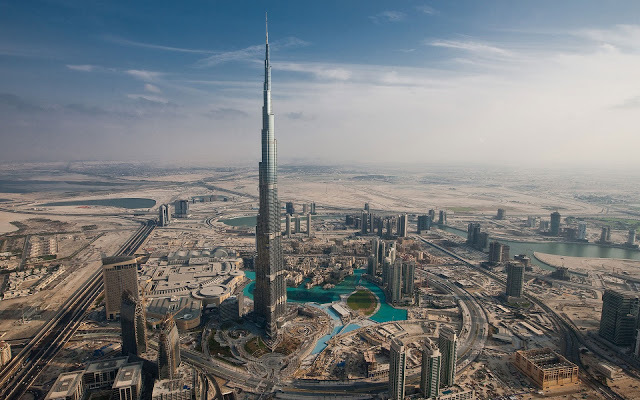 The highest building in the world, 829.8 meters tall. Yes, highest in the world! So beautiful! Every time I see it, I can't believe how cool it is. What's the best part of my trip? I'm staying right opposite to Dubai mall. Therefore, this is the first things i see every morning while i'm having my breakfast! How amazing..I could just stare at it all day err day. You can also go up to Burj Khalifa if you are interested to see the city from above. The entrance of Burj Khalifa is through the Dubai Mall (Opposite the food court) You take a swanky elevator ride which takes less than a minute to take you on the 124th floor. And at the top is an observatory deck from where you can see the whole of Dubai – 360 degrees. It’s a stunning view and lot of photo opportunities. Although the ticket is a bit pricey but it is worth the visit to be on the top! Opening Times: Sun-Wed 1000-2200, Thurs-Sat 1000-midnight. 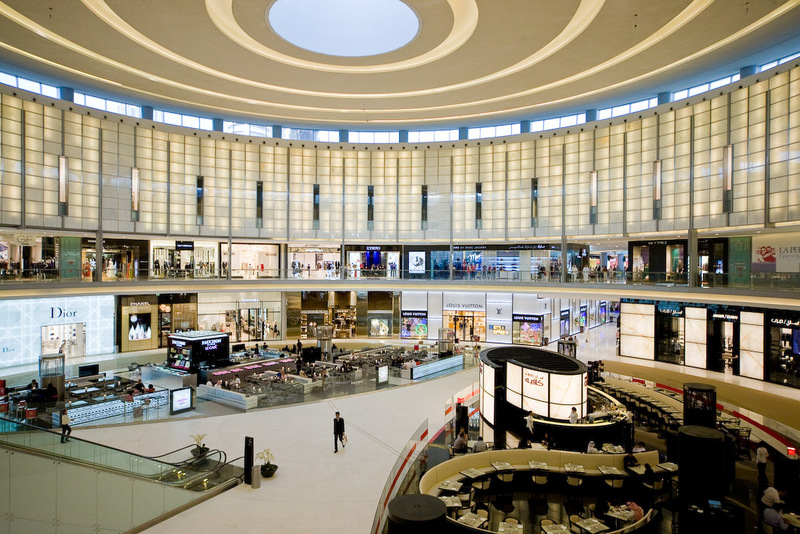 The whole concept of visiting a mall when travelling abroad would be considered a waste of time if you don't enjoy shopping. But Dubai Mall is different. For one it’s really huge and it is totally different with any others mall! You have to see it to believe it. Palm Jumeriah – Atlantis and Jumeriah Beach Dubai has this passion to build simply the biggest, largest or the most extravagant manmade structures. It’s a manmade island on water resembling the shape of a Palm. So big, that it is visible from space. It houses some of the finest hotels and private gated residencies, villas. Simply it’s for ultra rich and famous. Tips : You can take a mono rail ride which takes to you to the start of the palm and back so this is a much better way of seeing this place than a car. The Palm looks fantastic from a helicopter or from google maps however when travelling on ground level you really cannot make out you are on the Palm. 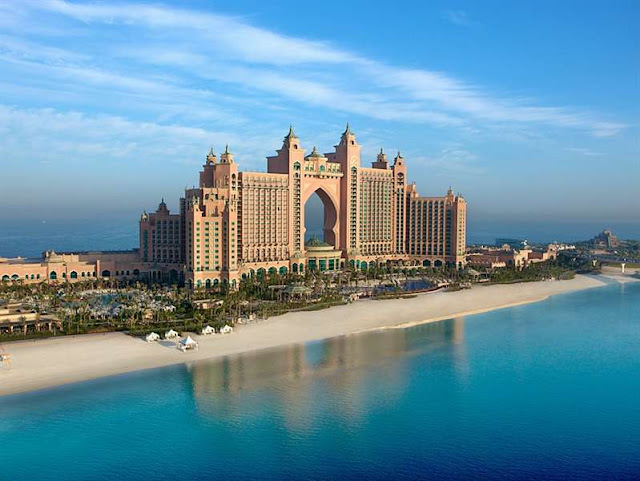 It’s a nice experience nonetheless and you can always say you visited the Palm! Most of the island is private; you can drive through the main road and look at the nice buildings on both sides. At the end of the Palm is the signature Altlantis Hotel which is very unique. 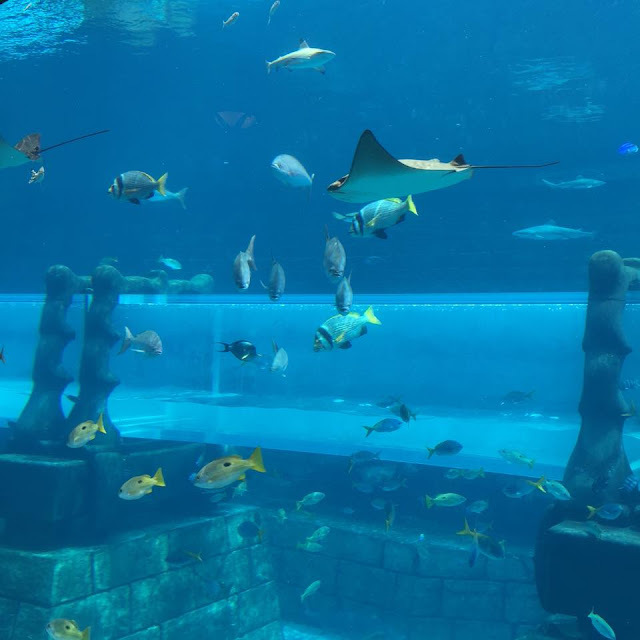 The Atlantis Lost Chambers in Hotel Atlantis The Palm on the famous Jumeirah Palm Islands, Dubai is one of the biggest and best Aquariums on the entire planet. 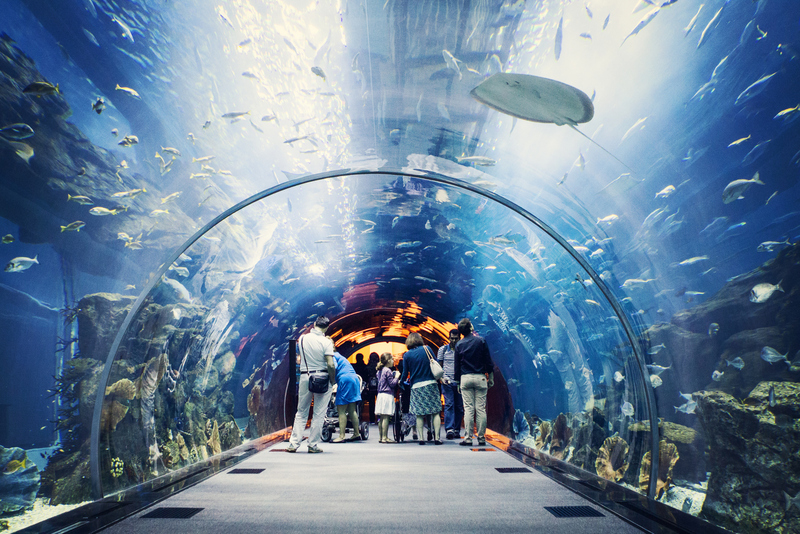 This is in the most of the top 10 Things To Do in Dubai, especially those for family outing. 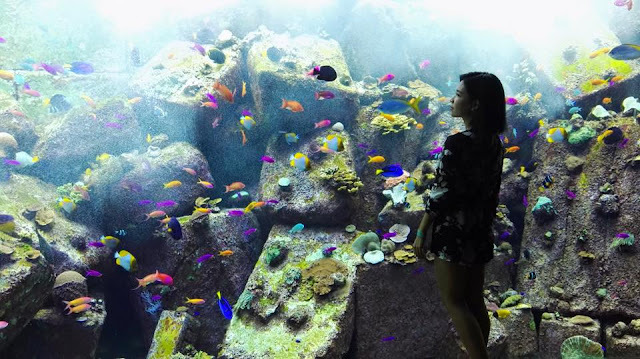 They had an amazing lineup of over 65,000 marine animals and the largest fish tank in the world that measures 51m x 20m x 11 m, this is place where you can see and experience the beautiful underwater world. 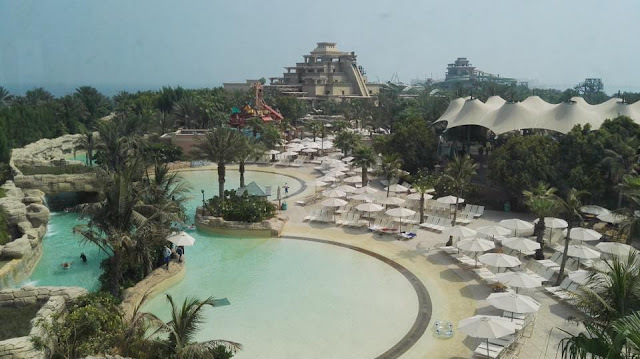 We also went to the Aquaventure Waterpark in Atlantis Hotel. A visit to the Aquaventure Waterpark is one of the MUST things to do especially during Summer! You can also visit this with your families. It is the biggest and most exciting watermark in middle east! 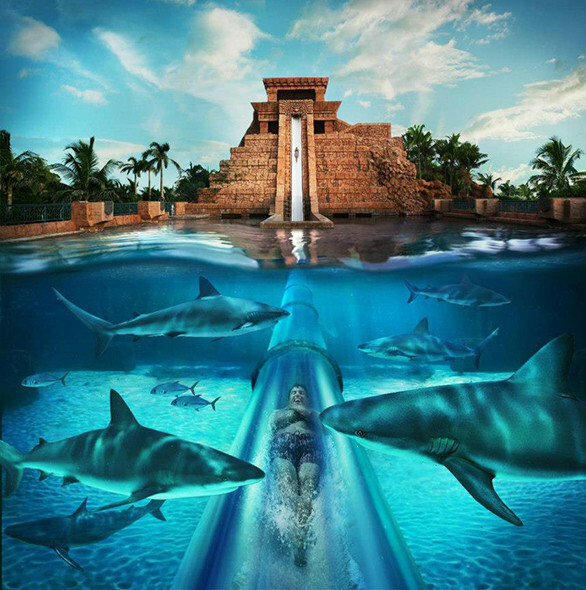 If you don't fancy all these slides, you can also sit back and chill. Just enjoy the view! 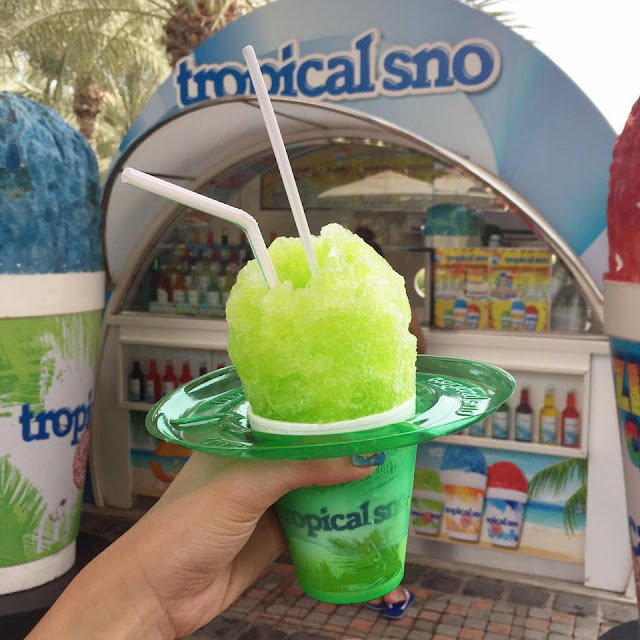 Something to beat the heat. Unexpectedly expensive, cost me around 45 AED. 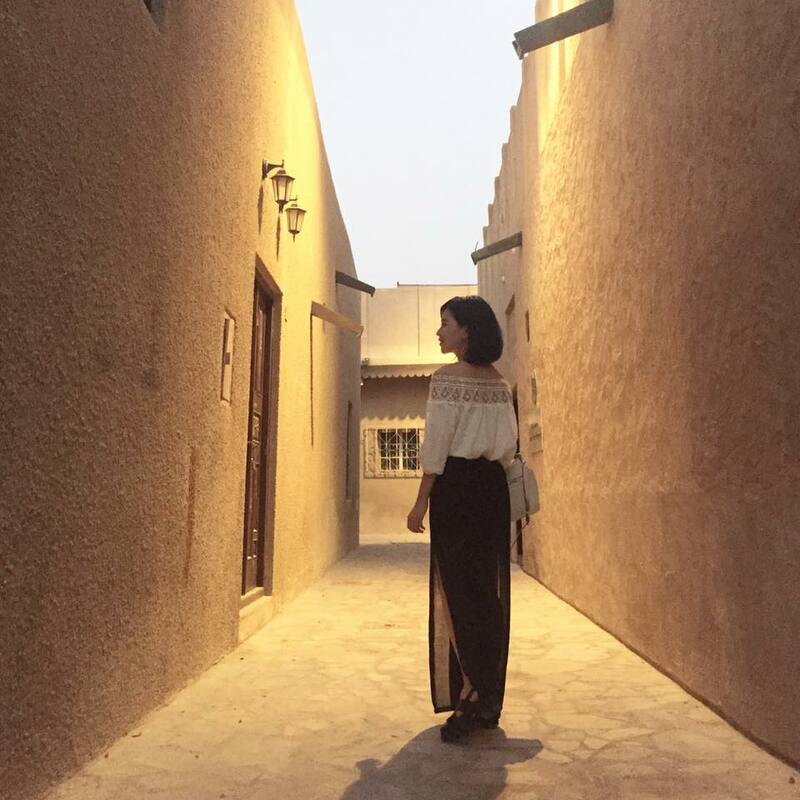 It is a beautiful stop that I recommend to anyone and everyone who visits the UAE as it lifts the veil and helps expats understand more of the local culture and religion. It is a MUST! We spent a few hours here for dinner and some cultural understanding at the first night, traditional Arabian style dinner. This is probably one of the highlights of my trip, loved it and recommend everybody a visit for better understanding their culture and history. And we had an Emirati person give us a talk on living in Dubai and the Emirati Culture. It's like a Q&A sessions before we had our dinner. We can just ask anything we wanted to know. Overall, It was a very informative and enjoyable experience. The food was amazing and the speaker was charismatic and funny. It is a great place for all the visitors looking to get a deeper understanding of the culture. Definitely worth a visit ! We decided to begin our Dubai explorations with a visit to the oldest part of the city, The Old Dubai. Away from the skyscrapers, fancy cars etc. It is a completely different world compare to Downtown Dubai. If you enjoy exploring historical place of the city, this is the place you shouldn't miss! Gold Souk and Spice Souk is a traditional market ( Souk means Market) in Dubai. It is located in the heart of Dubai's commercial business district in Deira, one of the oldest quarters of the city. 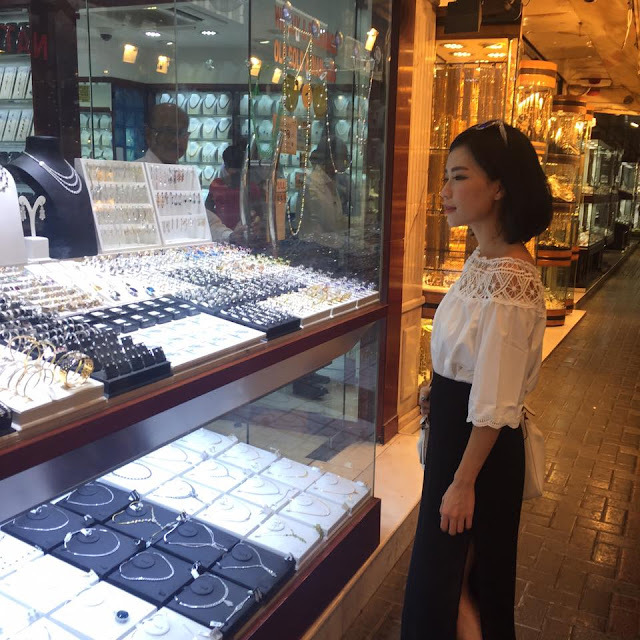 In Gold Souk, There is over 300 different gold dealers, while the souk is renowned for its ‘high quality at rock-bottom prices’ gold, you will have to bargain hard for a good deal. Give it a go and have fun shopping/Window Shoppinggg! 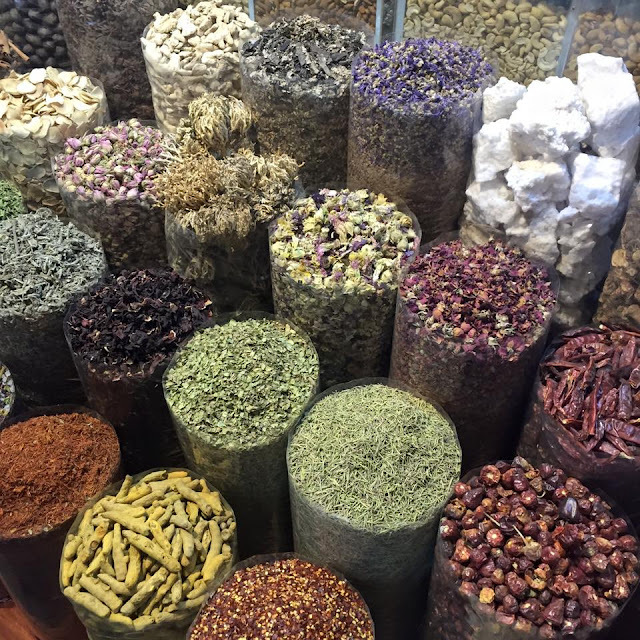 Right next to Gold Souk, you will see Spice Souk. It is not just spices you can find here. From different varieties of exotic rice, Souvenirs, to innumerable incense sticks and an endless choice of shisha tobacco, the Spice Souk is a true food lover’s paradise. Next –ABRA RIDE! ( Water Taxi) It is a wooden boat which connects Dubai creek to Bur Dubai which is another highlight of the trip. It is around AED 1 for a one way ride. You can get to enjoy the view of the old dubai along the ride. We went to Dubai Museum right after visiting Gold Souk & Spice Souk. (nearby) It is located in the Al Fajidi Fort in Bur Dubai and is the oldest existing building in Dubai, built in 1787. 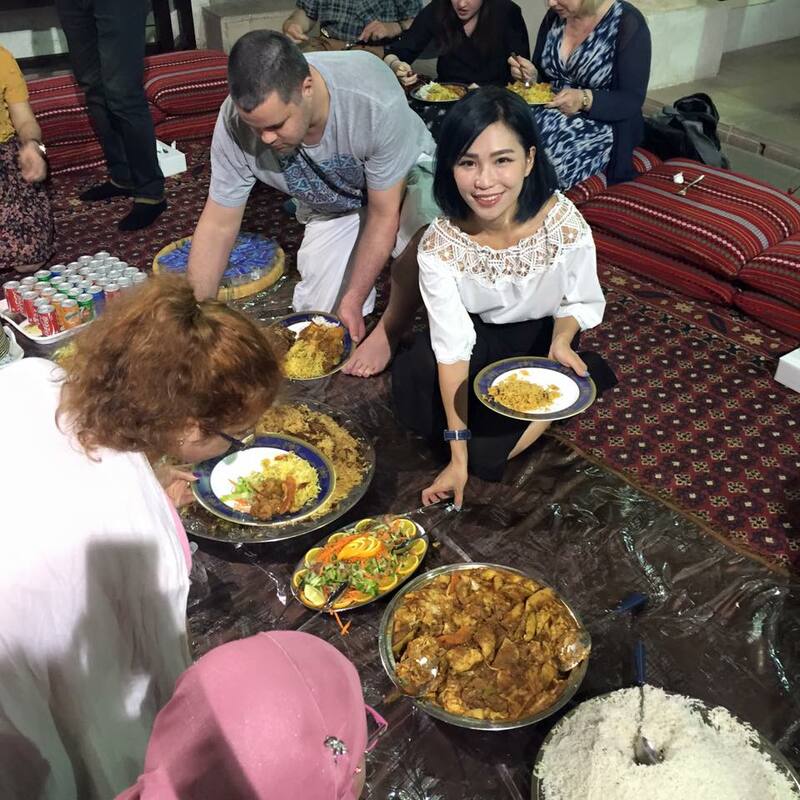 They present the traditional way of life in the Emirate of Dubai. If I am to describe Dubai based on what I see inside the museum, it’s purely from “Scratch to Riches”. It was really impressive to see the changes of Dubai. So if you are interested in delving into the history of Dubai and it's culture, then spend time in the Dubai Museum. Your time will be greatly rewarded! The entrance fees is around 6 AED. Opening Times: Sat-Thurs 0830-2030, Fri 1430-2030. Let me know what's in your mind and do not hesitate to drop me a comment if you have any question! What is the mode of transport u used in dubai? All the tourist spot can be reached by public transport? Thanks! Hi There, we rent a driver and van to go around the city. I think it is easier to go by taxi as the fees is quite reasonable. 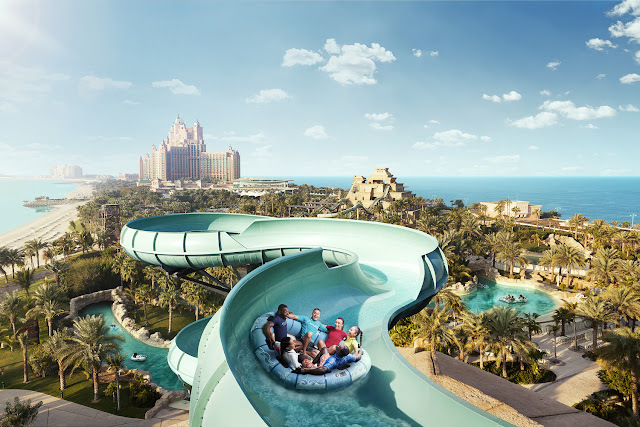 UAE is most popular destination in the world and visited by travelers from all over the world. This city has number of tourist places to visit. Our UAE Public Holidays 2015 list assist you to make your ideal travel plan. This was really a reliable source of Information. 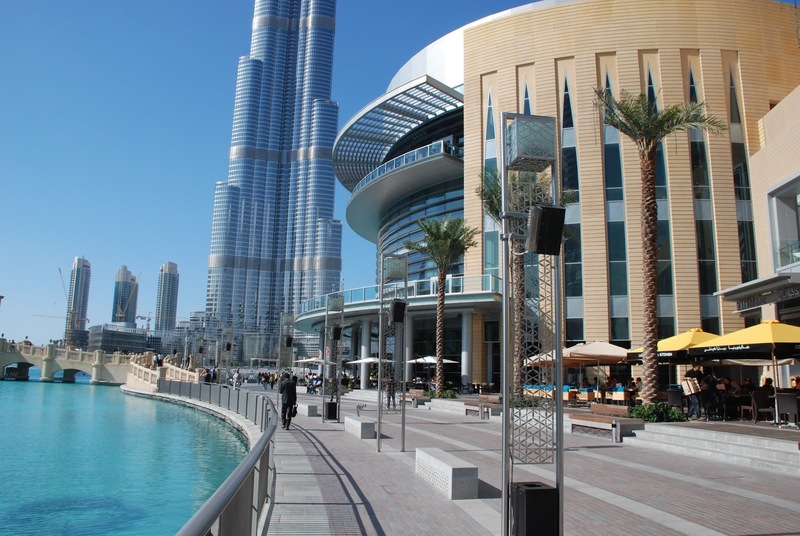 If you want to see further new facts and more amusing places then hit this link Facts of Dubai to get more Information to wander in Dubai.